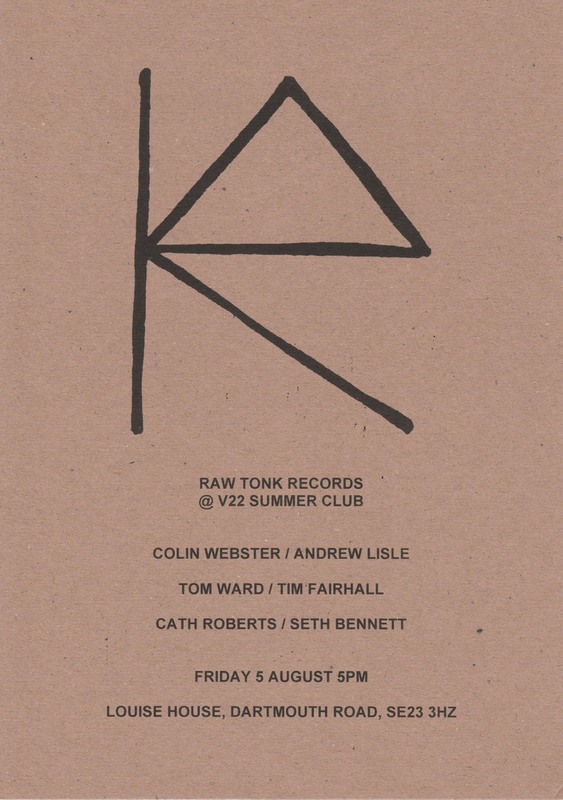 Seth Bennett and I will be playing a duo set next week, at this great-looking gig put together by the mighty Raw Tonk Records! 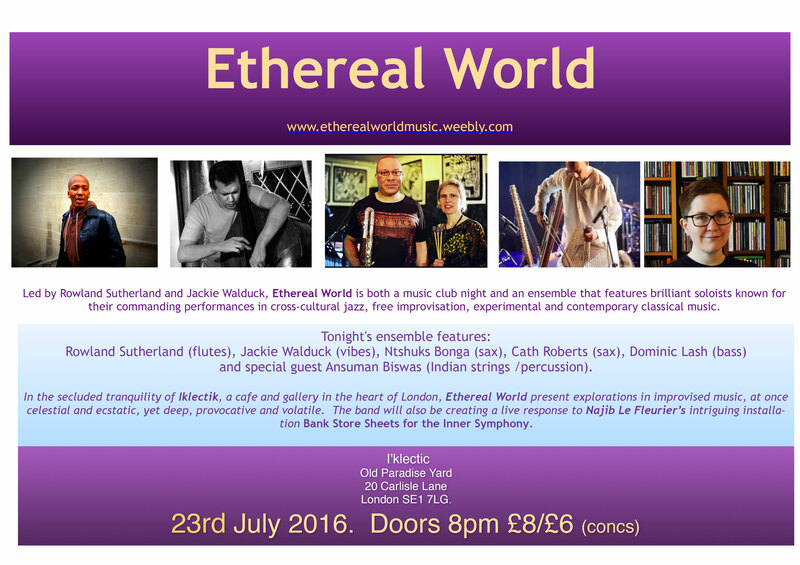 This entry was posted in Flyers and posters, Gigging, SethCath on July 30, 2016 by cath. 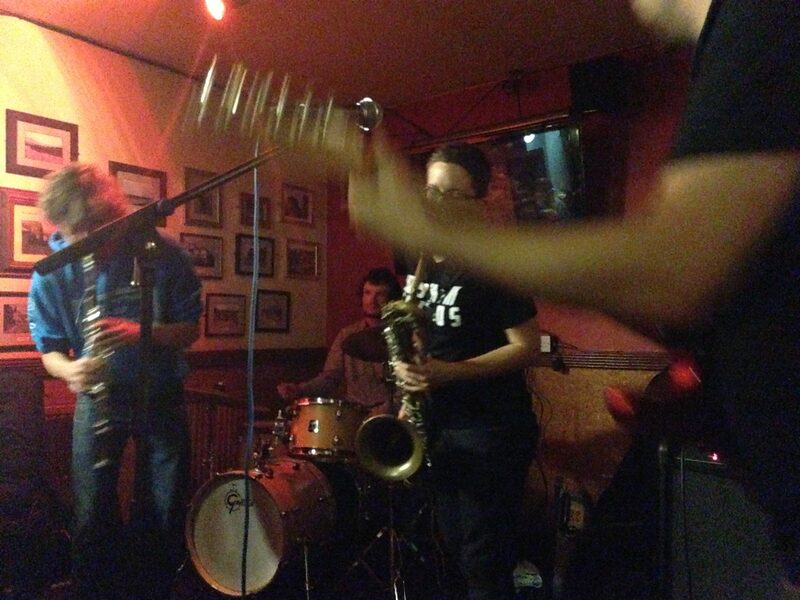 This entry was posted in Flyers and posters, Gigging on July 18, 2016 by cath.